In early 2004, Stewart Group elected to engage independent expertise to advise our Board of Directors. The concept of an Advisory Board was sourced through our association with leading international firms and our access as members to the New Zealand Institute of Directors. Advisory Board members are selected for their integrity and compatibility with our values. They are expected to use their best judgement and expertise to offer sound advice and their collective opinion to the directors and management of Stewart Group and the associated company, Boutique Advisers Alliance. We greatly appreciate the guidance received from the past advisory board members John Newland, Andy Train, Wayne Startup, Jonathan Bell and Chris O'Reilly. Peter joined Stewart Group’s Advisory Board in September 2015. Peter is the Managing Director of Mancell Financial Group based in Burnie, Tasmania. He provides strategic planning advice to FYG Planners for Independent, fee only advisers. Peter is also the current Chair of the Global Association of Independent Advisers. Milton joined Stewart Group’s Advisory Board in November 2016. Milton brings a breadth of financial and industry knowledge having spent 29 years with Fidelity Life, NZ's largest locally owned insurer for the last 14 years and currently serving as the CEO of the company. 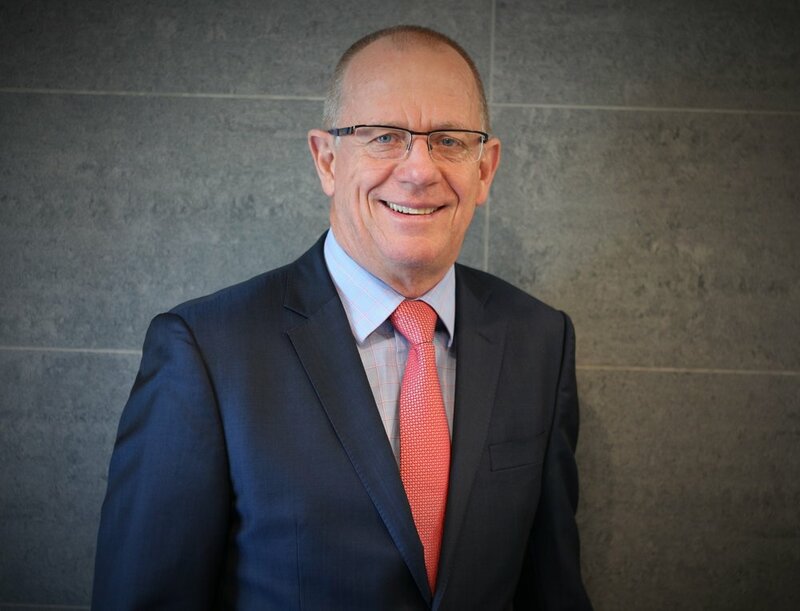 Former Governor of the Reserve Bank of New Zealand for 14 years and former National Party leader Dr. Don Brash joined our advisory board in December 2017. Don's career spanned a wide range of organisations and roles. He chaired the Advisory Panel which designed New Zealand's GST.